UrthBox is all about the delicious discovery of healthy and tasty new treats. Every month we'll help you discover safe, healthy and natural products from trustworthy brands that you can purchase at your local stores or online. In Classic, Gluten-Free, Vegan and Diet box options, we'll send you foods, beverages, snacks and more that are NON-GMO, Organic and All Natural focused, right to your door every month. Each month our expert buyers carefully select new products that undergo ingredient, source, calorie, nutrition and manufacturing reviews. Only the highest scoring products pass to our members. Just select a box and we'll take care of the rest. Select a Box : Select a box size and choose from our Classic, Gluten-Free, Vegan, Diet options. You can choose anywhere from one to six month subscriptions that you can gift to friends too. Shipment : Each month your UrthBox will ship at the same time and we can provide a tracking number so you can see exactly what day your box will arrive. Enjoy : Once you receive your box you'll be surprised with carefully selected fresh new snacks that are all yours. Enjoy what you get and purchase more of what you love at member discounts online or at local stores. Loyalty Points : You'll also earn big points for every subscription month and for referring your friends.  You can easily redeem your points for even bigger discounts on products you love online. 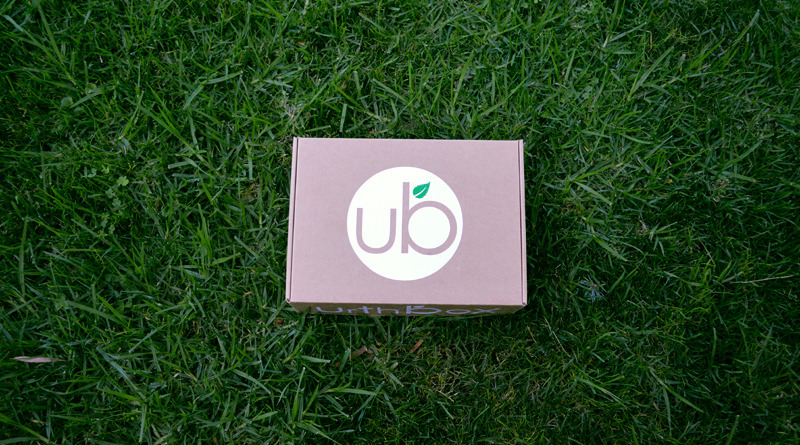 UrthBox comes in four easy options designed to meet your specific needs and lifestyle. The Classic. This is the do-it-all box with no dietary restrictions. The Gluten-Free. This box offers the same service as The Classic, but in 100% Gluten-Free. The Vegan. This box offers the same service as The Classic, but in 100% Vegan. No animal products or animal ingredients. The Diet. This box offers the same service as The Classic, but with a strong emphasis on weight loss metrics including low calorie counts, low carbohydrate counts and low fat values. It's a known fact that the primary driver of our good or bad health is what we consume. Both childhood obesity and adult obesity largely have to do with the types of foods we consume, especially while snacking. And, with our busier and busier daily lives of career, fitness and family who has the time to make sure the very crucial thing that drives our health is attended to? UrthBox is a convenient and subtle way to make sure you have access to healthy snacks for your home, the office or on-the-go. We help you cut through the crud and keep you focused on making healthy foods a priority in your life. Convenient discovery of tasty new snacks for your busy life. Healthy replacement products for home, office or on-the-go. Better Value for your money with up to $100 value boxes. Big Discounts & gift cards you can use online or at local stores. Help Change eating habits everywhere starting with you & your family. A Pleasant Surprise at your doorstep every month. 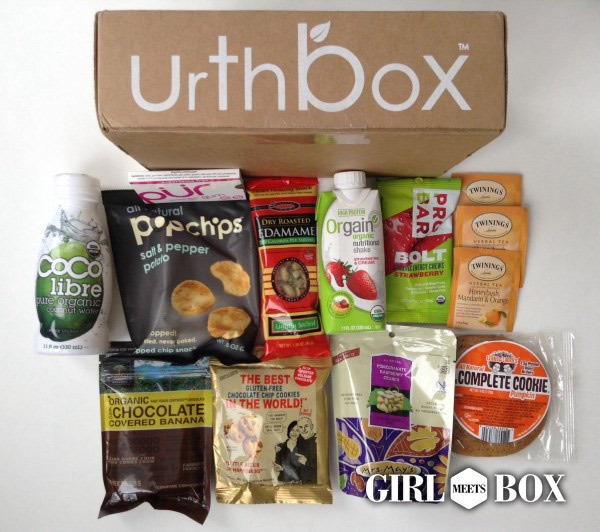 UrthBox is the best way to discover healthy new foods, beverages, snacks and more delivered to your door every month.